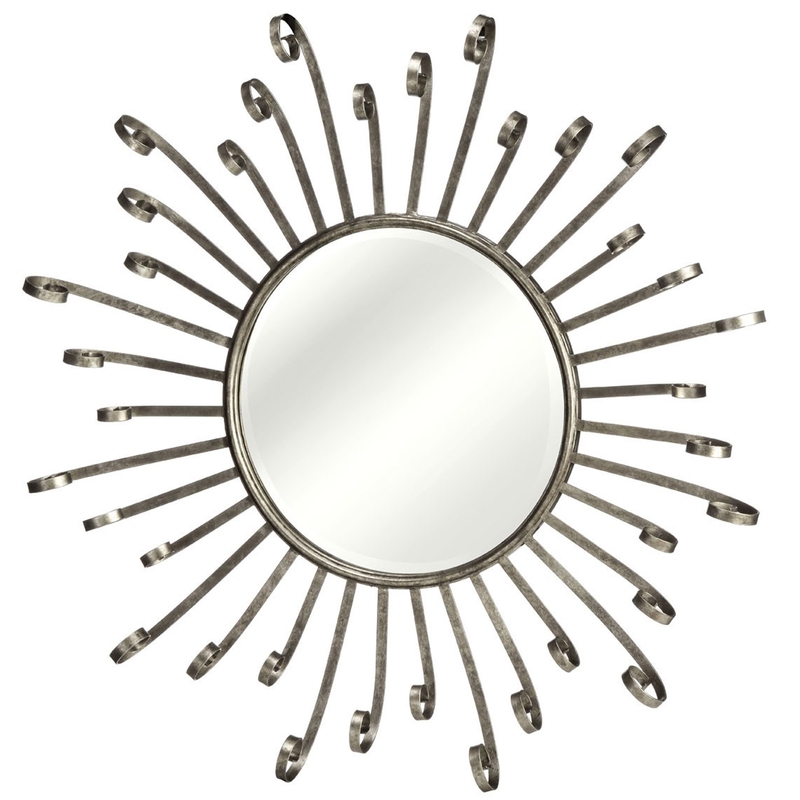 Make your home feel a lot more complete and furnished by introducing this gorgeous Spoke Style Wall Mirror. This wall mirror features a fantastic design that looks very modern and eye-catching, as well as very unique and interesting. The original frame will be sure to create a very interesting focal point in any room.